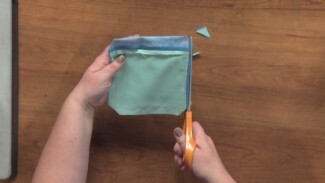 Stephanie Ohnmacht shows you how to best turn corners when sewing your fabrics. 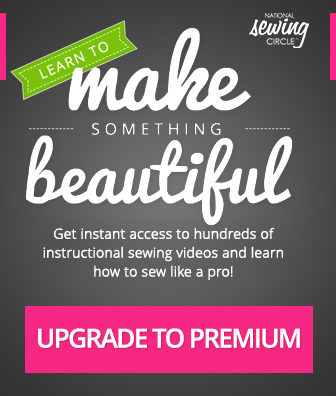 Learn from these step by step instructions how to trim, eliminate the bulk in the fabric, and create a strong corner that is structured! Use these simple tricks to ensure quality pieces.